Teat spraying immediately after milking helps control contagious mastitis. 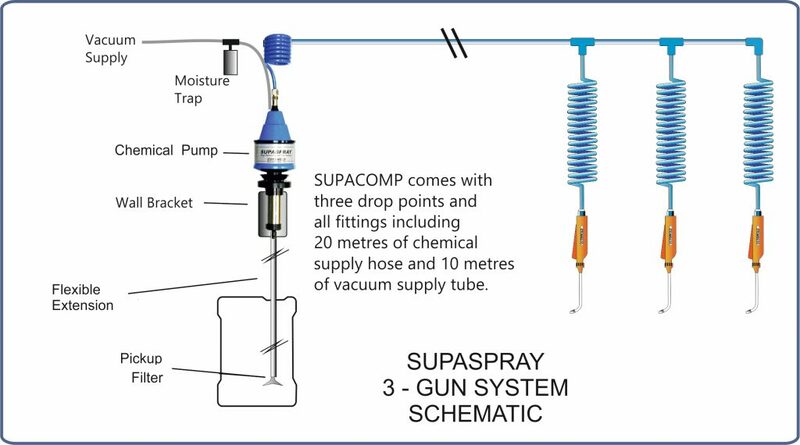 The SupaSpray can be used with most post milking teat spray chemicals. The high pressure produced by the SupaSpray Pump makes it especially useful when spraying thicker chemicals. Teat spraying and wiping before milking helps control environmental mastisis. Disinfecting liners between cows helps control spread of environmental mastitis from cow to cow. Vacuum Operated: Connects to existing vacuum line. 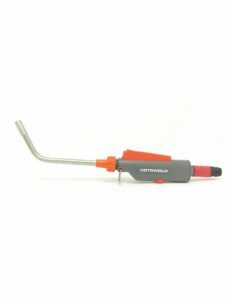 Comes with vacuum connector, 10mm vacuum supply line and a moisture trap/auto drain. Fits to Competitors Systems: Pump unit can be fitted on to other manufactures installations and comes supplied with an Ambic adaptor. High Performance: Produces 60psi at 50kpa vacuum or 50psi at 44kpa, giving excellent teat coverage and fast application. Only two moving parts, therefore simple and quick to repair. Pump only works when actually spraying: Low maintenance, long life and reliability. Chemical resistant Viton seals: Works with a wide variety of chemicals including Peracetic Acid. The Cotswold Supaspray can be supplied in kits with up to 10 drop points. A small pressure reserve cylinder is recommended for all multiple operator parlours and is supplied with all installations of 7 or more drop points. The standard drop coil, normally blue, can also be supplied in red or green, to enable the operator to distinguish between pre and post spray systems, where the two are fitted. 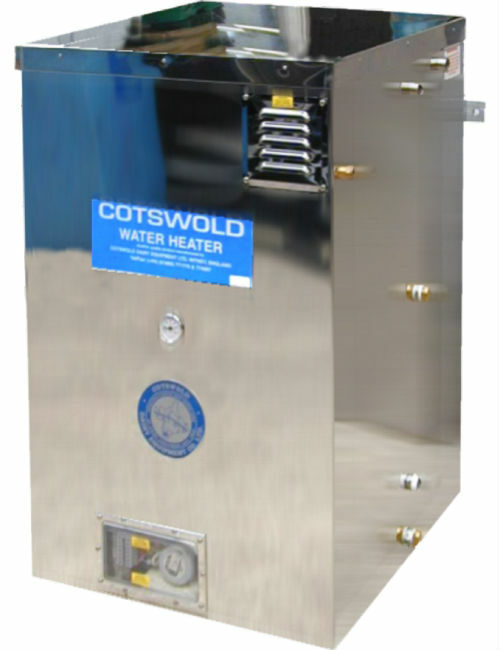 The system uses the well-tried Cotswold teatspray gun, which can be supplied in 9″ or 12″, as an alternative to the standard 6″ gun. 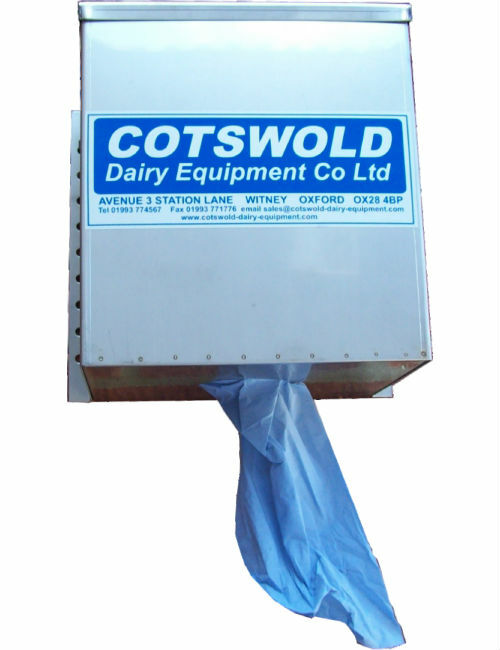 The Cotswold Supaspray pump will work with most dairy chemicals, including peracetic acid. Prolonged use with chlorine based chemicals will shorten the life of the pump and installation parts, with a subsequent effect on the warranty. It should also be noted that hand spraying of hypochlorite, in the parlour, is not recommended, for operator safety reasons. The vacuum supply tube, from the parlour vacuum line to the pump should be no less than 10mm internal diameter. A length of the correct tube is supplied with the unit.